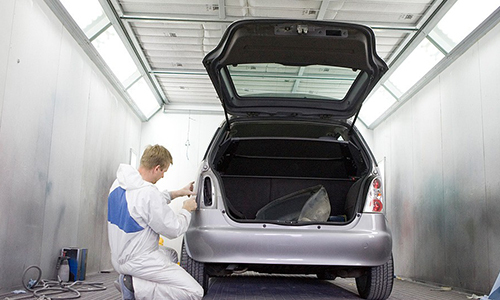 Unfortunately, accidents happen that can cause damage to the vehicle in terms of paint damage and dent. 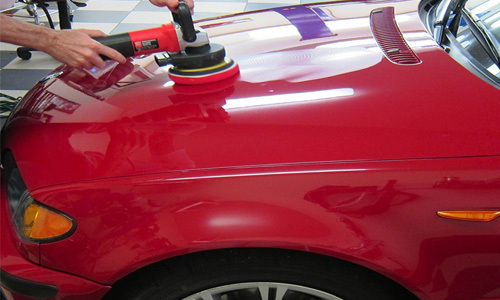 Paint scratches and dents shows detract from the appearance of your car. 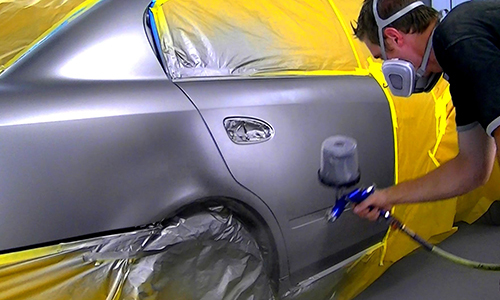 Hybrid customs specializes in car dent repair and car painting services for all makes and models. Whether you need to fix a small scratch or a huge dent on your car, our expert mechanics can help you with all car body repair services. 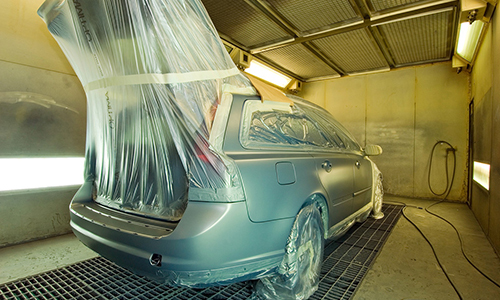 Our end to end denting and painting solutions include car scratch repair, car paint repair, car bumper repair and more. We have trained technicians and equipment technology to restore your paint jobs original look and feel with high quality and cost effective. Also We has tie ups with various insurance companies to give complete denting and painting services to the customer in terms of cashless facility. Body repair helps to improve the appearance and resale value of the car.If you wish to get rid of those scratches and dents on your car, call us today or get an estimate online on our dent estimator tool.